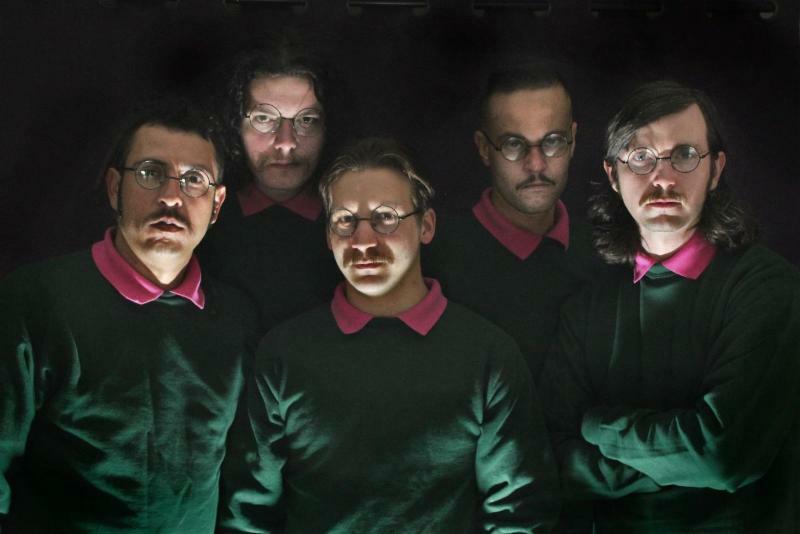 Viral sensations OKILLY DOKILLY – the world’s only “Nedal” band – recently announced the release of their upcoming second full-length album, entitled Howdilly Twodilly, scheduled for release on March 29, 2019. Pre-orders will be announced soon, but the first single, “Reneducation”, can be streamed now via YouTube, Bandcamp and Spotify, or ordered via iTunes and Bandcamp. Howdilly Twodilly was recorded, mixed, mastered and produced by Jalipaz. 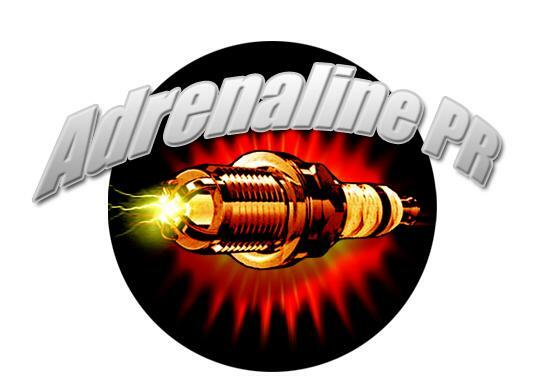 Recording was completed at Audioconfusion in Mesa, AZ. Today, as they tour the western United States, OKILLY DOKILLY have announced another U.S. tour, this time visiting the eastern half of the country. 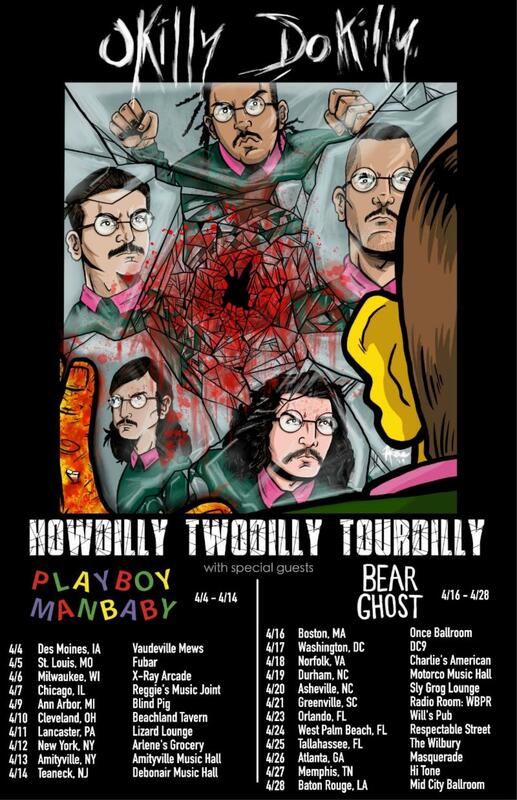 The tour, dubbed the Howdilly Twodilly Tourdilly, will kick off on April 4 in Des Moines, IA and will feature support fromPlayboy Manbaby through April 14, and Bear Ghost from April 16-28. Established in 2015, Phoenix, AZ based OKILLY DOKILLY found success before even playing their first show, reaching viral phenomenon status after releasing just a few press photos and a four-song demo. Within two weeks, the band netted nearly 30,000 Facebook fans and was featured by numerous publications including Billboard, Time, The Independent, BBC, Esquire, Rolling Stone, Vice and many more. In 2016, the band released their debut albumHowdilly Doodilly (stream/order here) – a 13-track catalog filled with Flanderisms, rushing guitars and more than enough left-handed puns. In the wake of this release, the bespectacled five-piece dropped the official music video for their single, “White Wine Spritzer”, which has garnered over four million views to date.